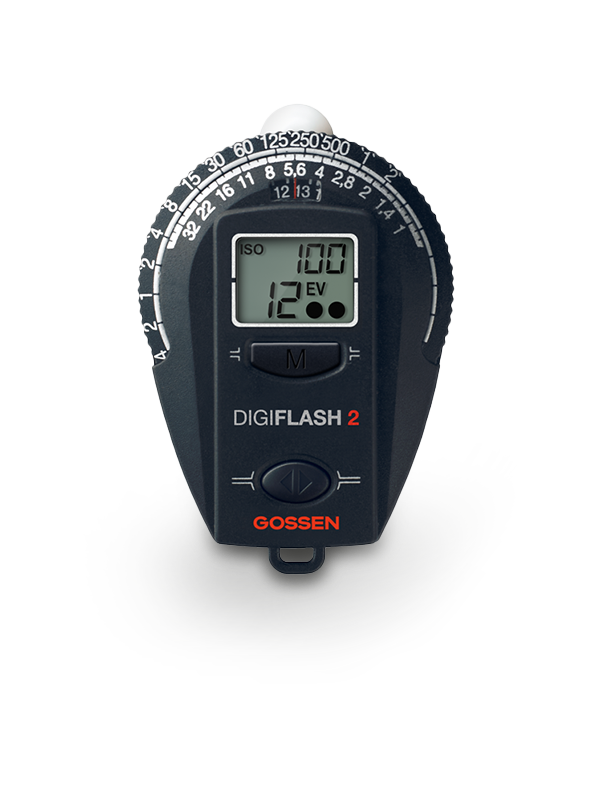 coming in at just 40 grams, DIGIFLASH 2 is an ideal enhancement for minimalistic, but nevertheless demanding photographic equipment. 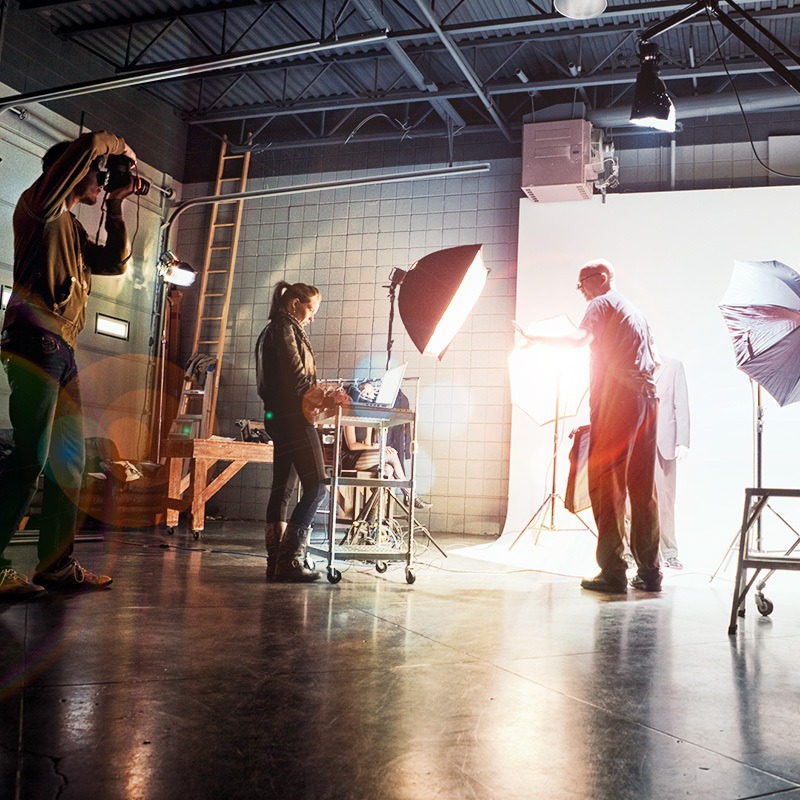 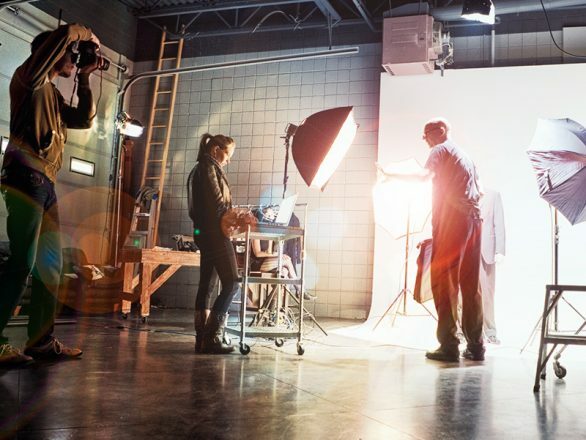 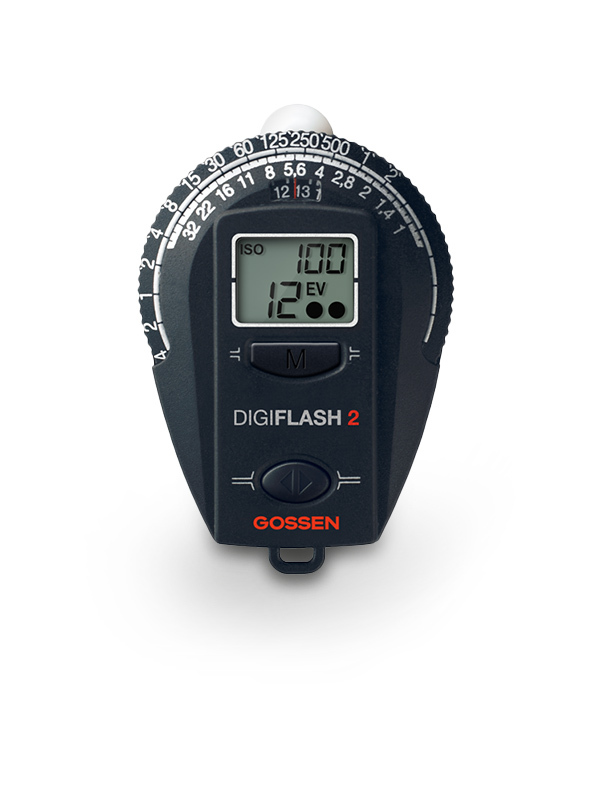 They expand the measuring functions of manually adjustable cameras to include incident light measurement, of which better exposure can be achieved for unusual subject contrast. 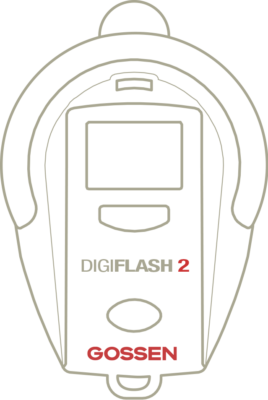 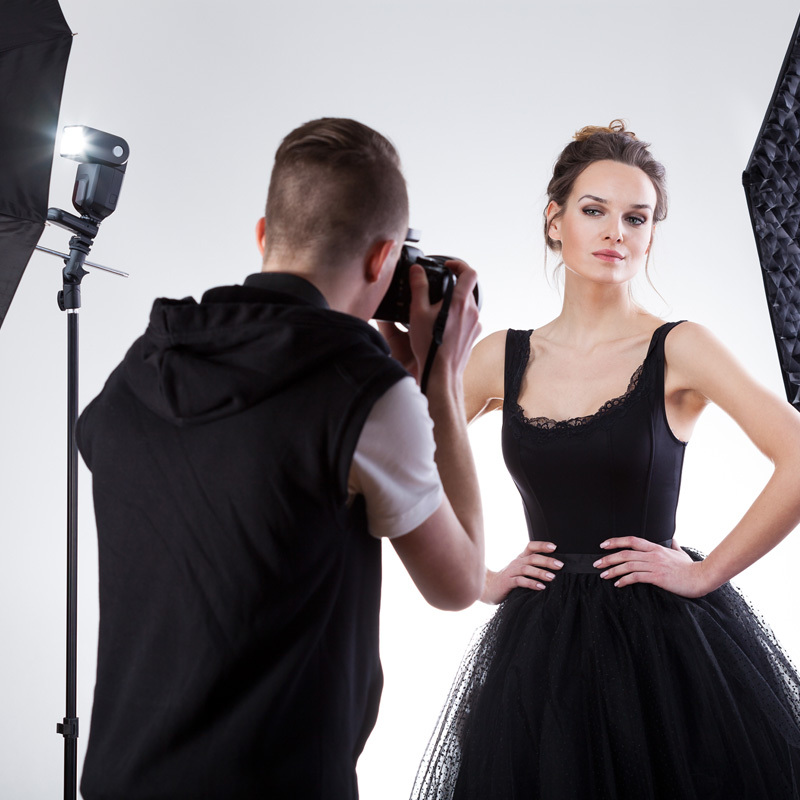 With its additional flash function, the DIGIFLASH 2 is the smallest flash exposure meter in its class.